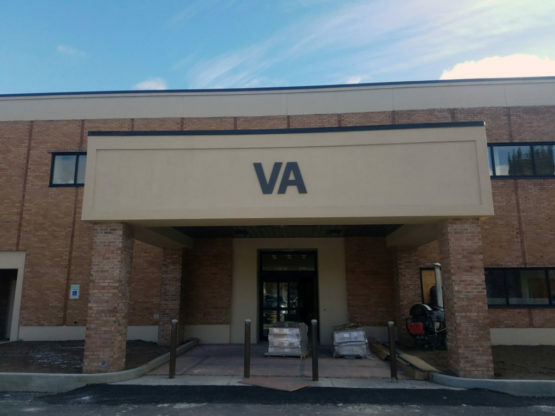 The Department of Veterans Affairs selected downtown Binghamton, New York for a new outpatient clinic to better serve the community. 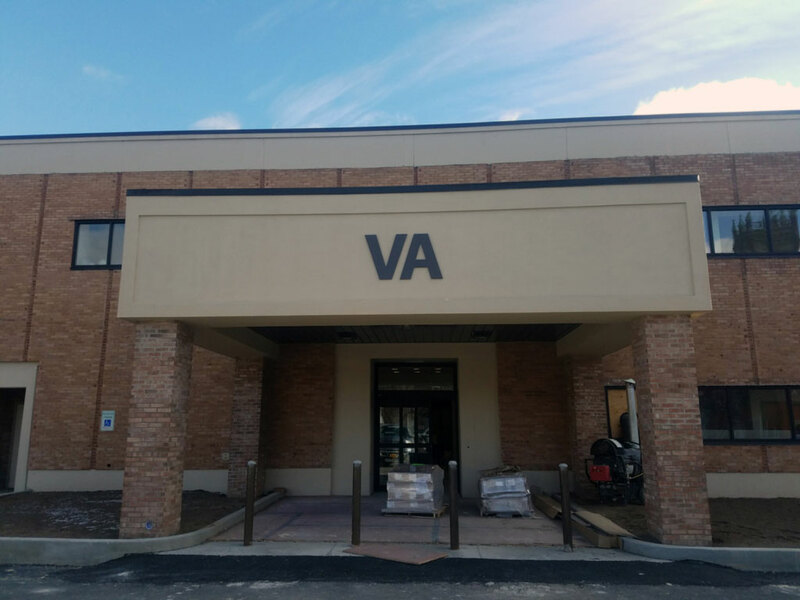 The facility consists of 2 floors to service various types of medical practices, including physical therapy, mental disability, rehabilitation, optical, and many more. 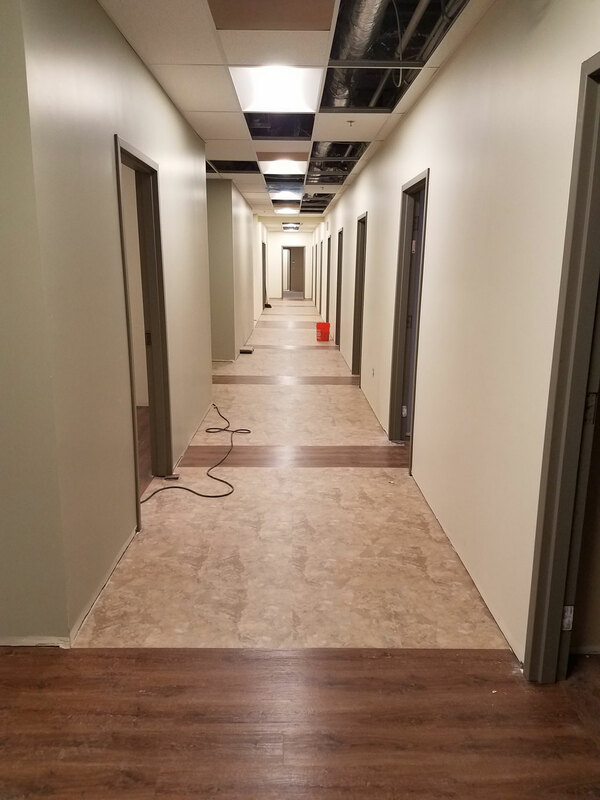 Upstate Companies was the General Contractor for this $5.6 million LEED project that renovated a previous city-owned building into a medical center with over 40 exam rooms. The scope-of-work included building and site construction that transitioned this rundown neighborhood and gave it a fresh new appearance. This project involved the complete interior and exterior renovation of an existing concrete structure. 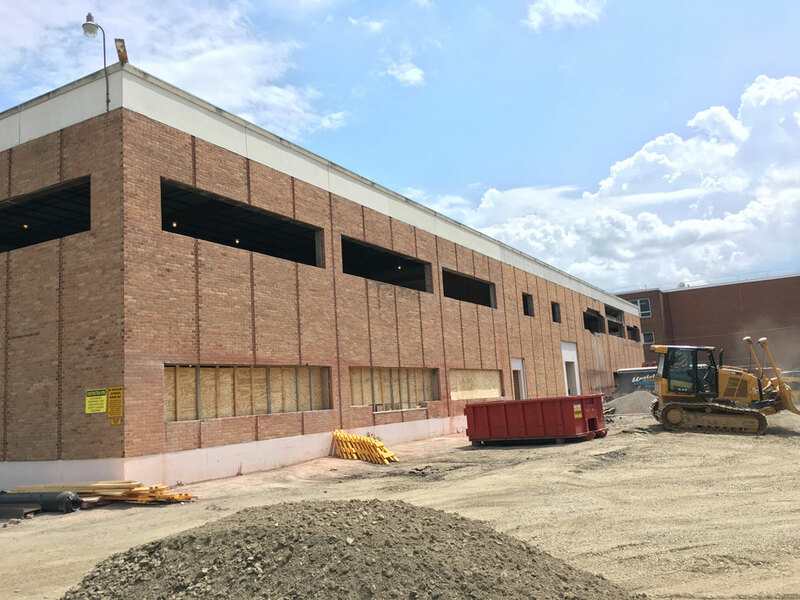 Over 600 linear feet of windows were cut into the exterior brick facade to allow as much natural daylight into the facility as possible. 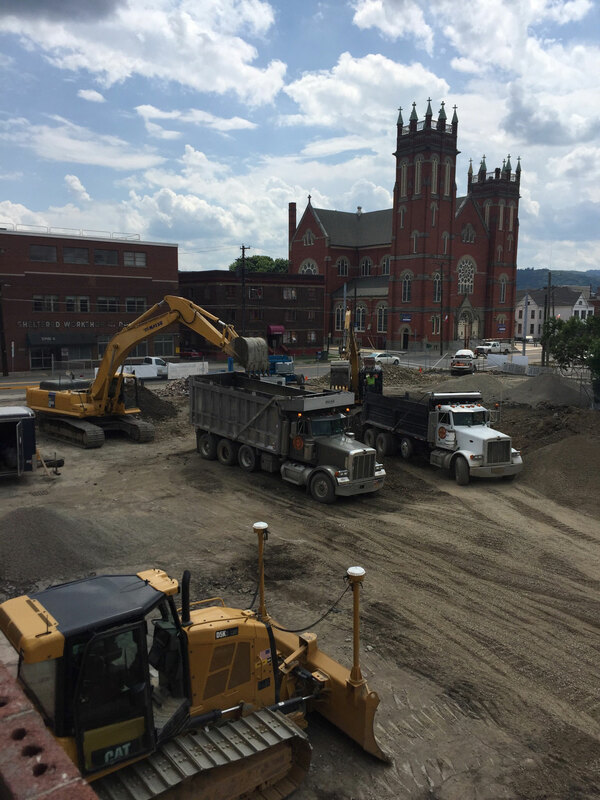 The building’s existing concrete slabs were trenched and core-drilled to install plumbing throughout the entire building. Energy-efficient lighting, mechanical units and plumbing fixtures allow the building to function with a minimal carbon footprint. 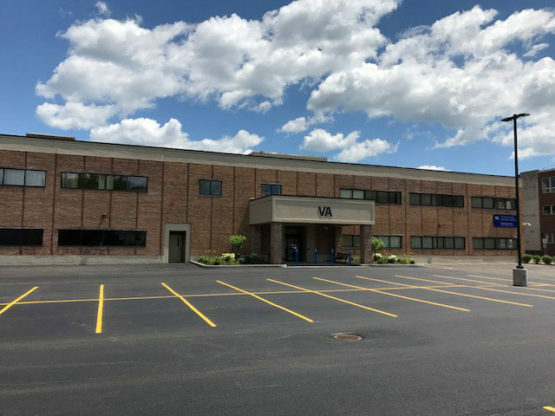 With an interior build out of over 100 rooms, this large project was completed on budget and ahead of schedule.